Rule 1 - Post rules on my blog. Rule 5 - Pass this ribbon to 5 lovely blogger friends (leave a comment in their blog to notify that you have passed them this ribbon). I have already posted the rules above. When I met my sweet and best friend Nathiya. 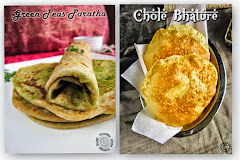 When I got my first comments (Sangeetha's Spice treats) and followers (Sowmya) in my blog. When I got my first award (none other than FABULOUS RIBBON). When I got my first graduate degree (am first graduate in my family). 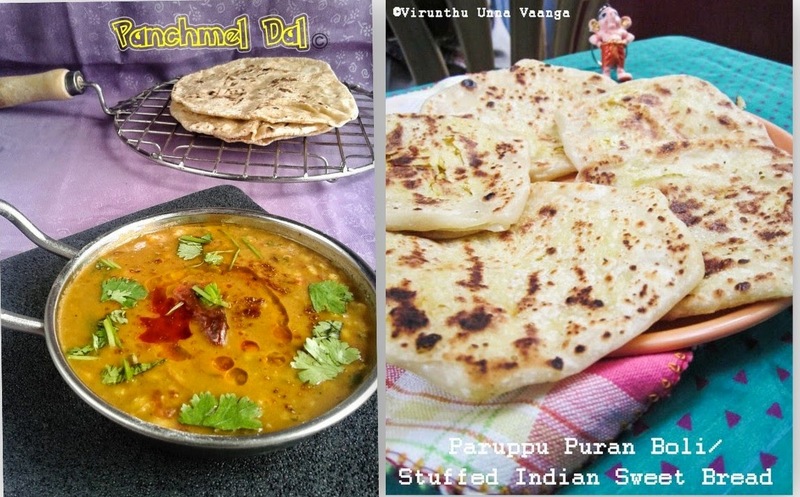 When my dad and mom appreciate my first cooking. 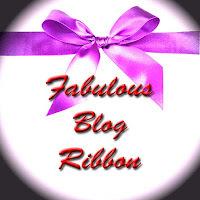 Rule 5 - Suggest 5 beloved bloggers for this fabulous blog ribbon. Happy blogging friends and trust you will acknowledge this award as a token of love. CLICK HERE TO HAVE IT??? Congrats on your award Viji! :) Nice to know about you!